How a timesheet calculator is the best thing that can happen to your business. By adding a simple timesheet calculator to your business, you can save thousands of dollars by saving on overtime wages and time spent in getting payroll done. A timesheet calculator is a tool that automatically calculates the work hours, break hours and overtime hours efficiently for the employees of your company. Instead of spending endless hours on spreadsheets manually entering hours, ClockIt timesheet calculator will gather all the data from the clock in clock out of your employees within seconds. This means getting payroll done in 5 minutes!! Here is what a spreadsheet cannot do that an automatic timesheet calculator can. Automatic update of clock in clock out time. A spreadsheet needs to be manually updated every day. This is done by a single admin in the company. It can lead to errors and hours can be easily manipulated. Yes, you can share the spreadsheet, but then everyone can see the timesheet calculations for the other employees. A spreadsheet can be easily edited and you will never know if the clock in clock out hours are edited and who they were edited by. This can easily lead to money being lost on wrong timesheet calculations. You may land up paying excess for work hours, overtime hours and breaks. An automatic timesheet calculator can handle rounding of overtime hours. This means you will not land up paying for few minutes every day that get accumulated over the payroll period. ClockIt has handle rounding for each day and reports are available in real-time. Multiple ways to capture clock in clock out. By using an automatic timesheet calculator, you are enabling your employees to use a time clock that works on mobile, web, kiosk, Slack and biometric. By making employees responsible for clocking in and out, you can be assured to have some free time on due diligence and ensure shared responsibility. By using an automatic timesheet calculator like ClockIt, any clock in and clock out time must be approved by the admin before they are used for payroll. This means employees should take up the responsibility to ensure that their work hours are correct before the payroll period. Since employees can have access to their dashboard, they are always aware and can review their work hours, break hours and overtime hours easily. This avoids any confusion since the timesheets are transparent and error-free. By using an automatic timesheet calculator, you can easily account for paid time off. In more advanced time clock tools like ClockIt, you can set up automatic leave accruals. Employees can also view this dashboard and always know their leave balances. ClockIt can easily account for night shits and avoid messy calculations for days that employees work beyond 12 midnight. Something that spreadsheets and manual calculations can struggle with. 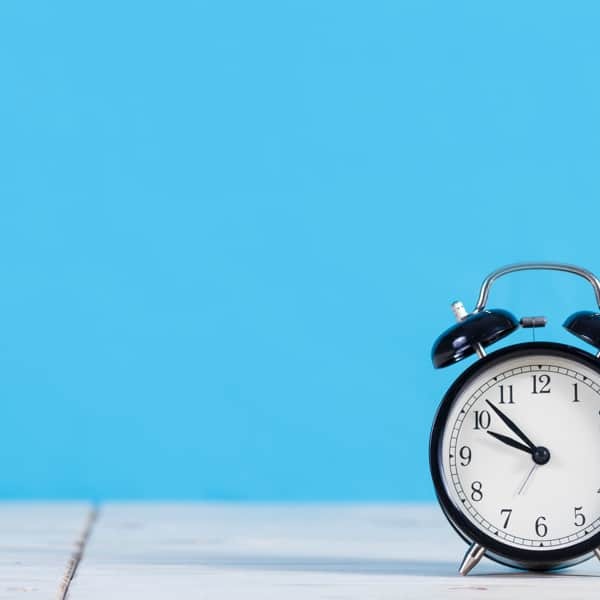 By implementing a simple timesheet calculator, you are enabling your business to run error-free, more transparent about the work hour and overtime hours policy and better communication with your employees. This will ensure that you spend much lesser time dealing with issues that may arise if data is not freely available to your employees. You can also avoid expensive conflicts and ensure that save money in the process. ClockIt starts as low as 15$/month for a team of 10 employees. We charge for teams and not per user. Try ClockIt for 14 days and see the benefits we can bring to your business. With support available when you need it and a detailed help section at help.clockit.io you can get started in less than 15 minutes. Let’s get payroll done in 5 minutes starting today.